Calibration is critical to all audio measurements. We can offer calibrators and adapters to fit SCM microphones. 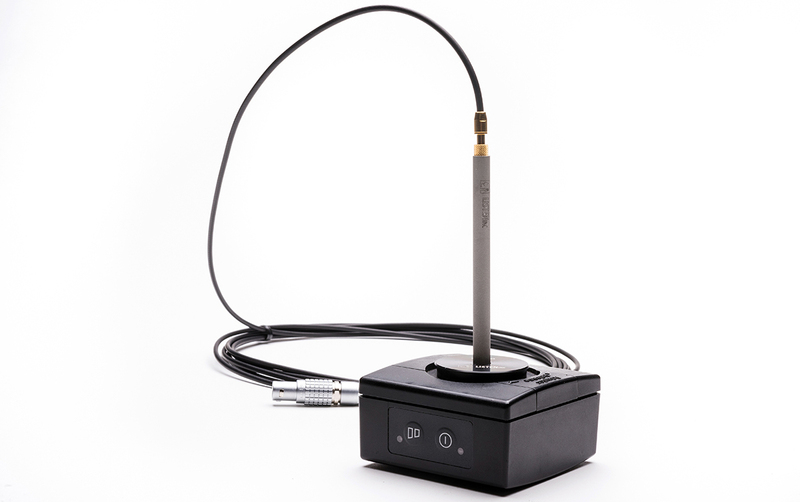 We can also offer NIST calibration and certificate for a complete SoundCheck system including computer, or our AmpConnect, SoundConnect and DC Connect product lines.